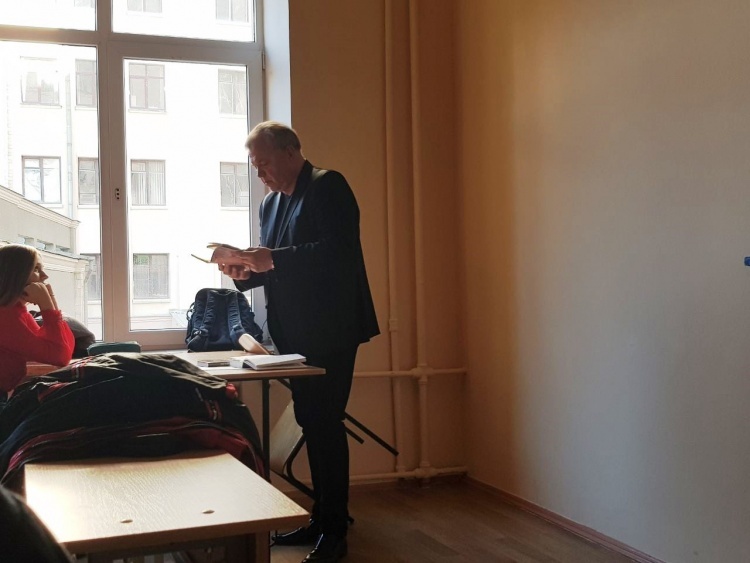 In the course of the event, Sergiy Yuriyovych raised various issues relevant for translators and interpreters as future philologists: from the role of censorship in the work of a journalist to literary translation priorities, from literary activity to publishing. 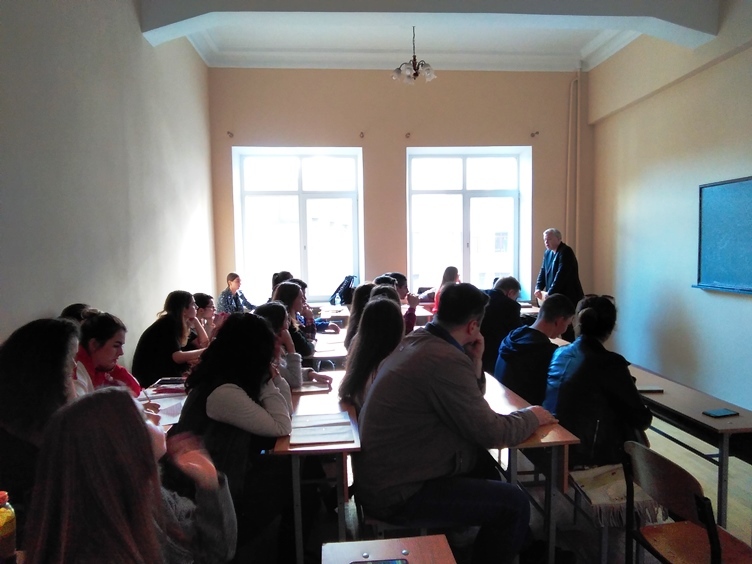 The discussion provoked a great interest among the students who asked questions on different aspects of the professional activity of the lecturer. Looking forward to the following meeting!